Thanksgiving is upon us, that glorious chaos of flavors that can defy even the savviest somm. Unless you sidestep the food issue and make it a mood pairing instead. Last year I felt traditional and drank like a Founding Mother: Madeira, sherry, cider, applejack, whiskey. Not all in one sitting. This year, I’m getting into the revivalist spirit, choosing wines that fell out of favor somewhere in the 20th century but are now being brought back thanks to a handful of dedicated producers. 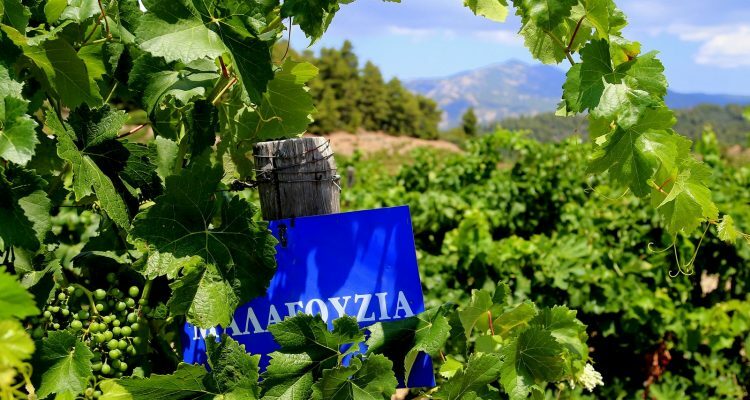 From Greece, there’s Malagousia (mah-lah-goo-zYAH), a white grape that all but disappeared in the 1970s. The grape is very vigorous, requires a good deal of labor in the vineyard and with its tight bunches and large berries is susceptible to rot. But, treated right, it makes a lovely, aromatic wine. The Porto Carras Malagousia from northern Greece is a beautiful version, deep green-gold in color, round and rich in the mouth with lots of stone fruit taste laced together with citron and honey. Even though we’re not strictly going by classic food-wine pairings, this is a good match for a classically roasted turkey. Spanish winemakers, meanwhile, have been rehabbing Merseguera, a white grape that is very drought-tolerant. Considered low quality for years, the grapes were largely abandoned but turn out to be good if grown at low yields and high altitude. 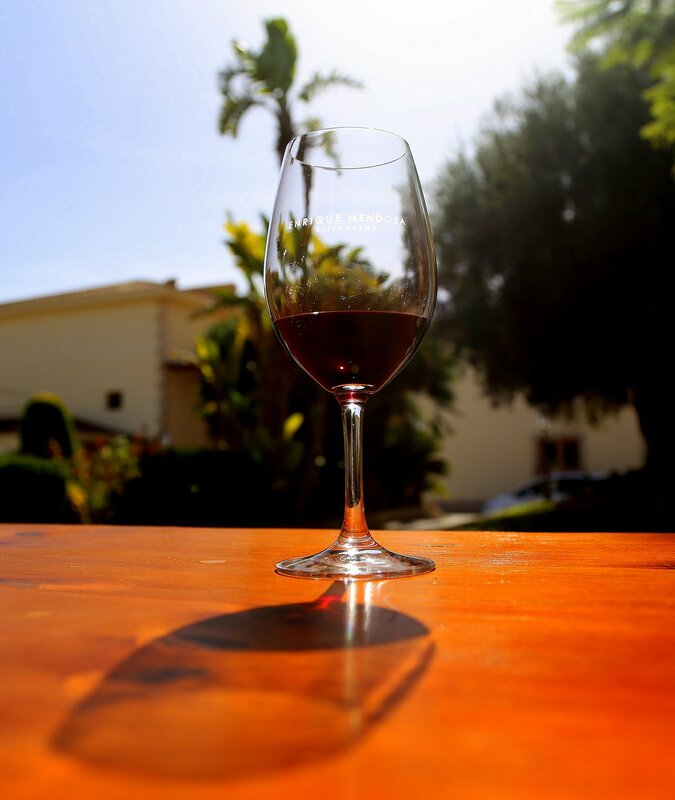 Toni Sarrión at the Mustiguillo winery in the Valencian highlands makes a terrific version, Finca Calvestra, that delivers a burst of fresh flavor in the mouth, green apples with a touch of honey, finished off by a dash of spice. Like the Malagousia, this, too, should keep the white wine drinkers at the table happy. A third comeback kid in the white range is Italian Grillo, (grEE-low) a grape once destined mostly for the Marsala dessert wine of Sicily, grown at high yields and left to hang on the vine to create high alcohol levels. These days producers are growing Grillo at higher altitudes and treating it with care, producing whites that are a fresh alternative to the ubiquitious chardonnay and sauvignon blanc. One to try is the Feudo Maccari Grillo IGP. Carignan is another grape with a plonk-to-premium back story. Grown at high yields as a blending grape for hearty reds in the south of France for years, it’s found a better life in Chile and California and in recent years has been getting the star treatment back home, particulalry from small producers in France’s Languedoc region. The Clos du Gravillas Lo Vielh wine made from old vines is a top-notch version, dark, rich and with a kick of spice that should hold up to the heavier items in your feast. That takes care of the wine at your holiday table. 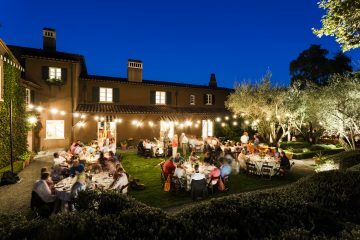 When it comes to what you should actually serve, I don’t have much to offer beyond this one tip gleaned some years ago at a swanky dinner party held at Francis Ford Coppola’s Napa Valley estate. I was sitting next to Coppola’s then-publicist, the late, great Kathleen Talbert, and since it was mid-November I asked what she was making for Thanksgiving. She looked at me with a twinkle in her eye.